“We are a city where the young lead the call for transformation, demanding the opportunity to work, to improve their lives, and become the best of what they wish to be. Johannesburg is a city that knows that with just a little help, our youth are not the challenge some think them to be, but our greatest asset,” City of Johannesburg Executive Mayor, – Cllr. Mpho Parks Tau. Cllr. Mpho Parks Tau is a South African politician and the second democratically elected Executive Mayor of the City of Johannesburg – a metropolitan municipality with the highest population in the Republic at over 4.8 million. Tau assumed office in 2011. A brutal system of racial segregation in South Africa enforced by the apartheid rule between 1949 and 1994 sparked Mayor Tau’s interest into politics at a tender age of 14. Mayor Tau has since his election led the City into strategic partnerships – both locally and internationally – that have today placed Johannesburg in par with global cities. This has also seen him elected into leadership roles in international bodies. These include being the Chairperson of the South African Local Government Association (Salga) in Gauteng, Chairperson of the South African Cities Network, and deputy Chairperson of the United Nations Special Advisory Committee on Safer Cities. He is also a member of the C40 Climate Change Network Steering Committee, and Co-President of the Metropolis network, which looks to create resilient and sustainable cities amidst the pressures of urbanization and climate change. All these leadership roles present Mayor Tau with an opportunity to transform a City marred by stark contrasts between those who enjoy the highest standard of living and those who struggle to make ends meet. 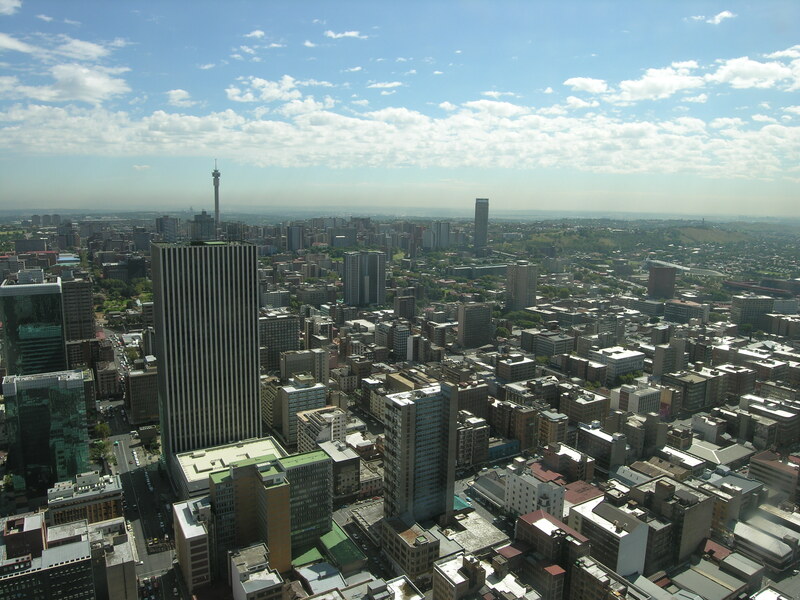 Notwithstanding the City’s ongoing challenges, Johannesburg is today a place that inspires through its developmental local government approach, which is informed by the Joburg 2040 Growth and Development Strategy. This is evident in initiatives such as the Corridors of Freedom, Jozi@Work, Smart City and the Green-Blue Economy. Mayor Tau continues to demonstrate his commitment to turn Johannesburg into an equitable, non-racial, prosperous, non-sexist, and just home for all – particularly its youth – through the ongoing implementation of all these developmental programs.